Our mobile solutions for businesses are reliable, easy to manage and customised to meet your requirements. We offer a tailorable service which meets your needs in full, with the option to scale your service as your growth gets going. Our business mobile solutions make the difference for your business. Here’s how. Years of premium service have taught us that support is king. That’s exactly why our customer service and ongoing assistance are unmatched in the market. We know that trust is important, and that’s what we build with our customers across the UK every day of every week. Reliability is top of the list for decision makers looking for a business mobile solution. All your staff must be contactable and able to work, wherever they are. That’s where our service comes in, guaranteeing accessibility – without the need for multiple provider contracts. Unlike our competitors, we own the core mobile network systems we use. That’s one true point of contact when you need it, and less relying on unknown entities. We aren’t ‘piggybacking’ an existing network here. Your business mobile solution will use a network explicitly built for business. Enquire today to start benefitting. 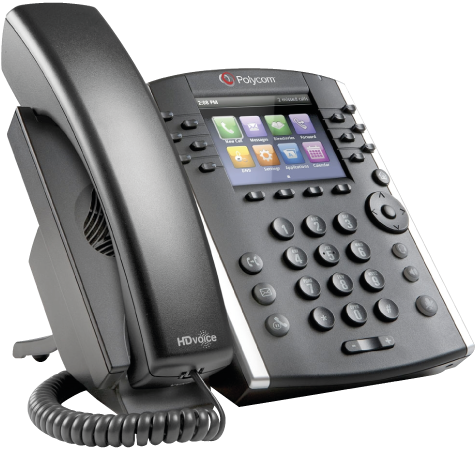 Our packages include telephones, phone lines, broadband and data storage solutions, as well as a full range of software add-ons, to personalise your system to your requirements. We help you to reduce your telephone and energy expenses by removing the need for on-site infrastructure administration. We manage all aspects of hardware and software used in your system and are responsible for the maintenance, upgrades and updates. We perform remote software updates to your service package meaning you benefit from a robust, reliable and constantly supported telephone system. For more information please call us on 0118 940 7200 or use our contact page or the quick form.